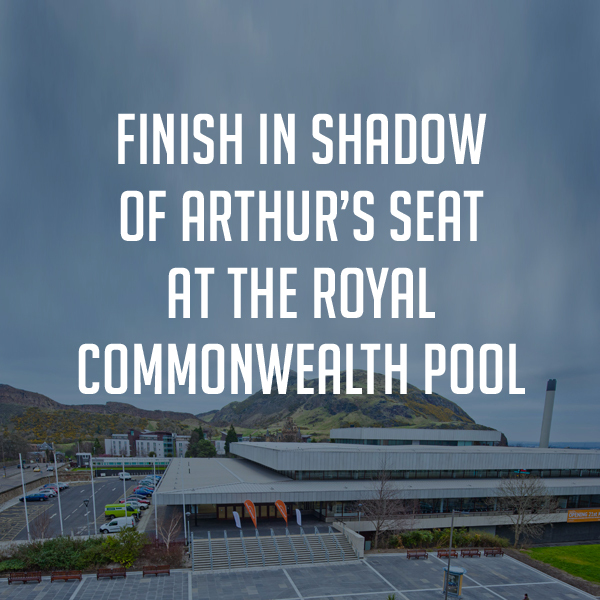 Dawn breaks and in the crisp autumn air of Scotland’s Capital a quite remarkable event gets underway. 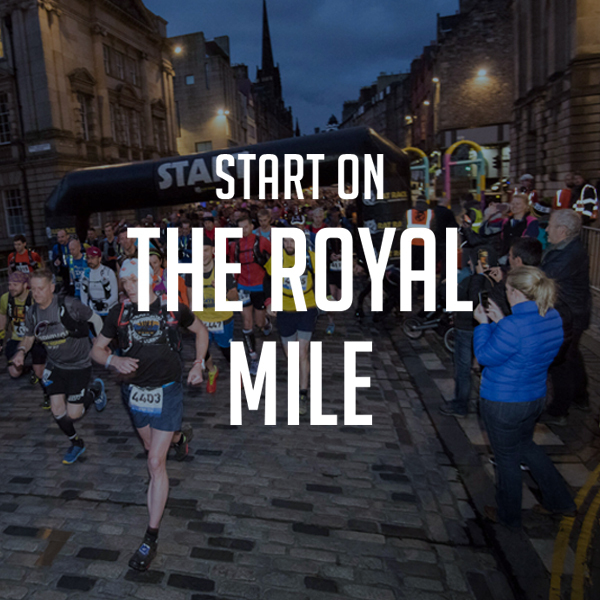 Enveloped within the beating heart of this most famous of cities, the runners of the Ultra Tour of Edinburgh set off with a Braveheart charge down the most famous street in Scotland – the Royal Mile. 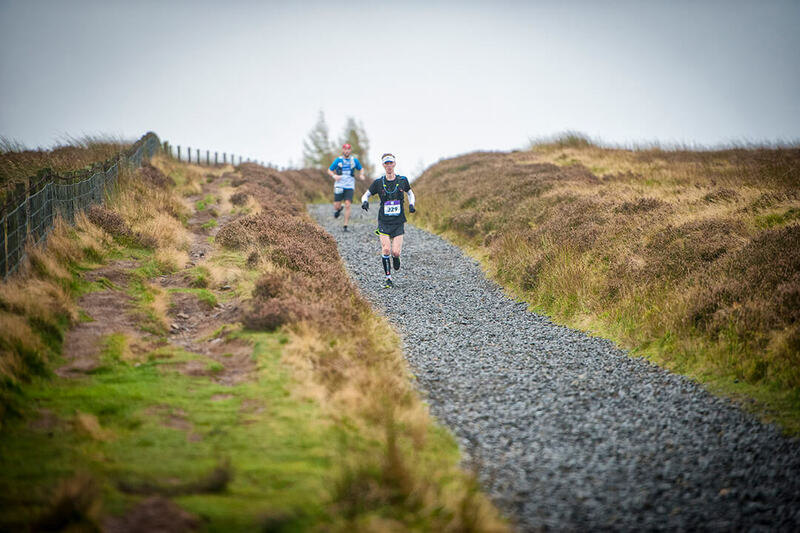 Their course then weaves 57km through streets, alleyways, onto hills, up crags, past monuments, museums, seats of Royalty, Government and up and down 3000 feet of ascent and descent. 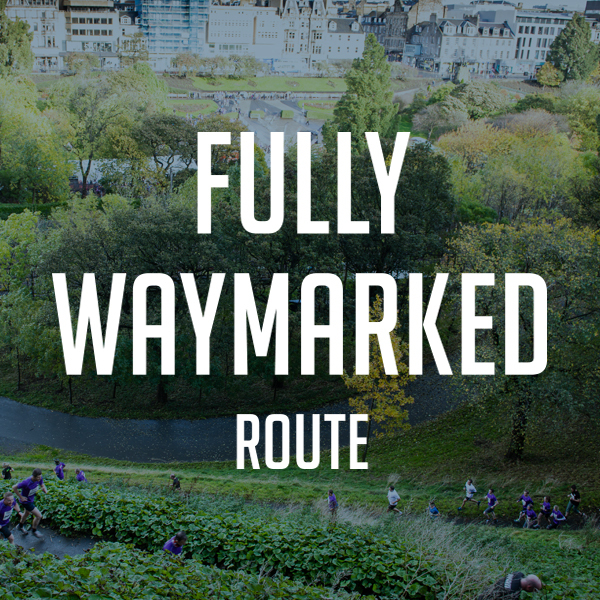 The Ultra Tour of Edinburgh is unique. Many events claim to be. 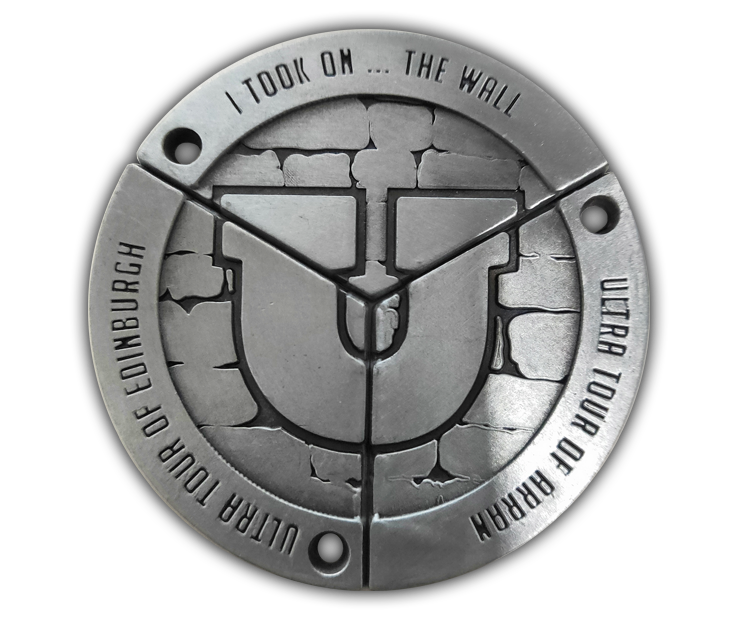 But this one is an Ultra Run in a city – a city like no other. 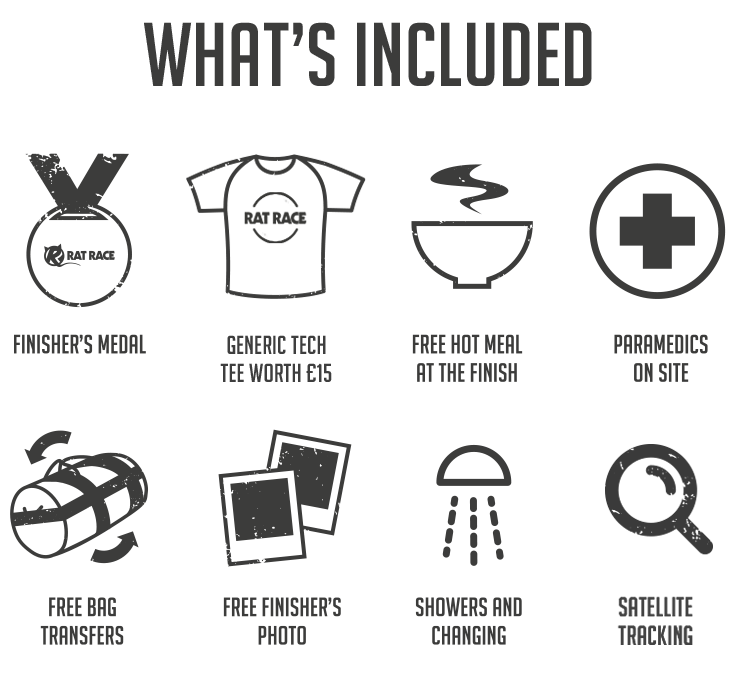 Rat Race is the UK’s best known adventure sports outfit and our company was forged on the streets of Edinburgh in 2004 with the staging there of our first ever event. It is to our spiritual home that we bring a superlatively ‘doable’ Ultra. 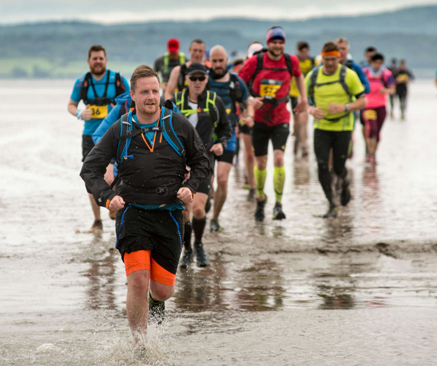 57km on foot is no mean feat but for all those out there who think they can go that extra mile, you can. And what better place to do so than somewhere so hauntingly beautiful, rugged, gnarled and famous in equal measure. This is a truly special event.  Join us for the Ultra Tour of Edinburgh. Failte gu Dun Eideann. Well that was a beautiful, painful, humbling but enjoyable first Ultra. Amazing way to explore. 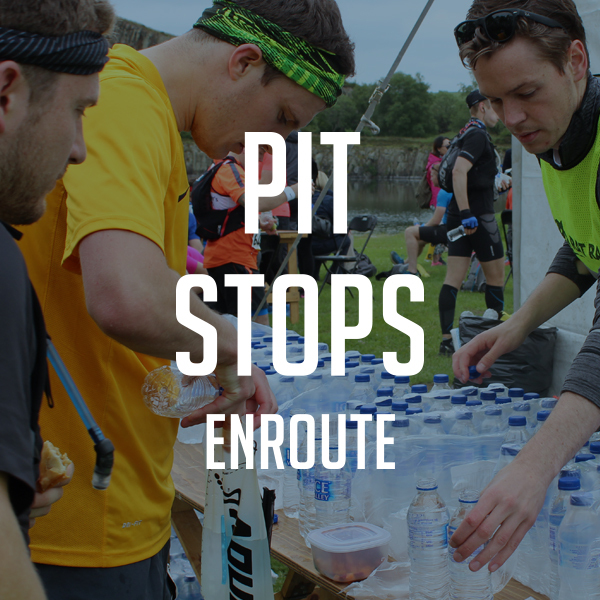 Thanks @RatRaceHQ #UltraTourOfEdinburgh. Thanks for another awesome event rat race!!! Those Pentland hills were brutal. 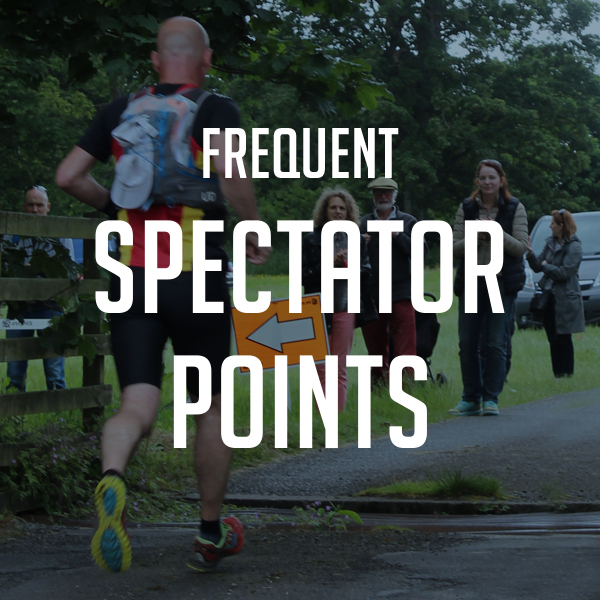 Huge shout out to all the marshals along the route they were as epic as always! That was a cracking day out! It was a strange new breed of race I think – big city racing gets the ultra treatment – but you got it spot on!